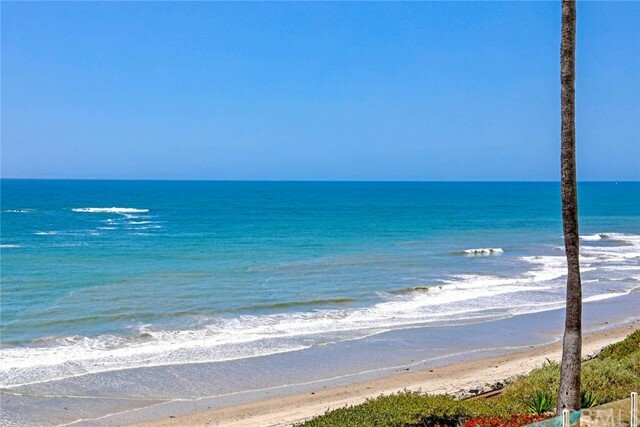 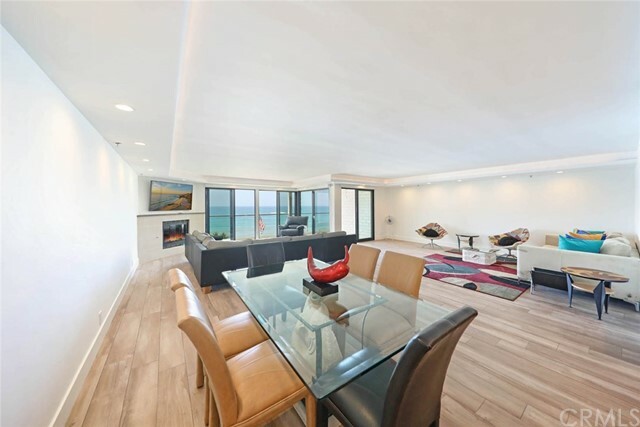 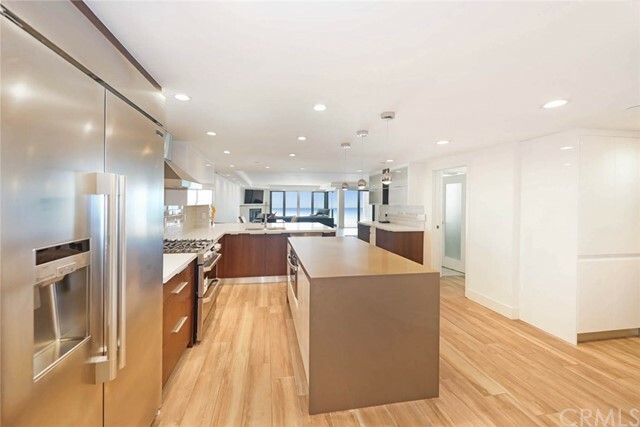 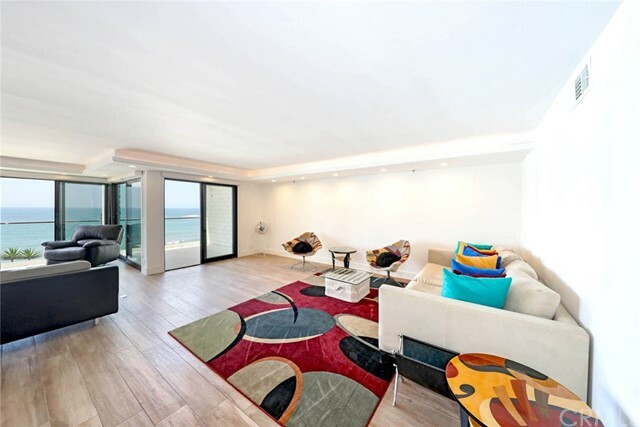 Exceptional Ocean Front Luxury Condo recently renovated with the finest in high quality materials used. 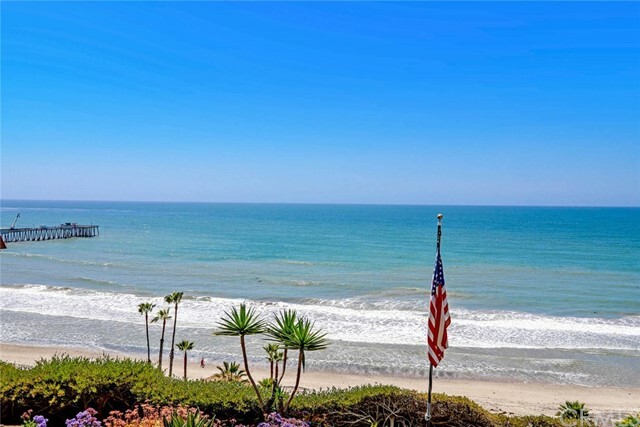 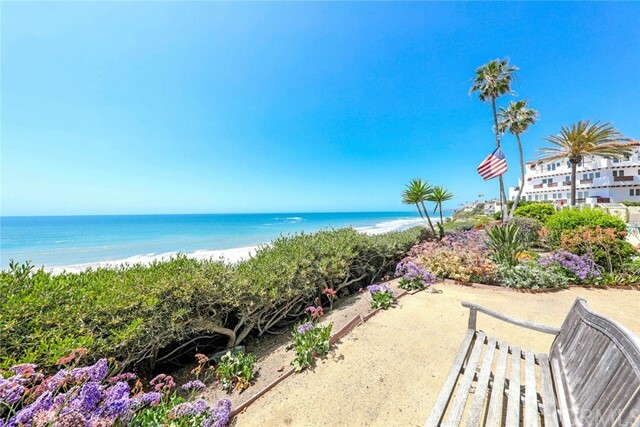 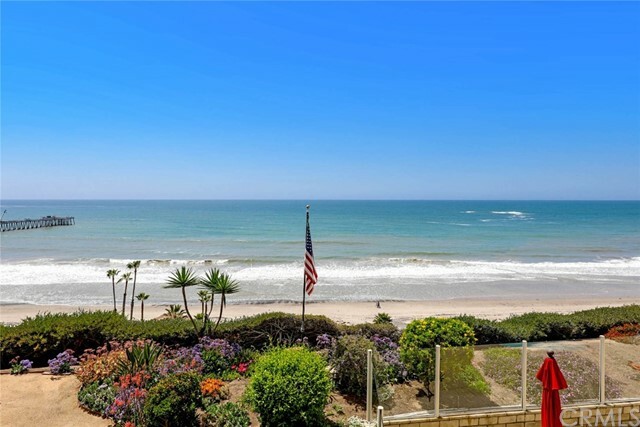 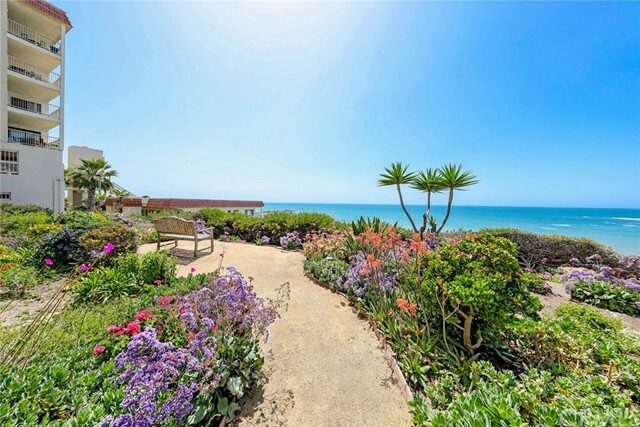 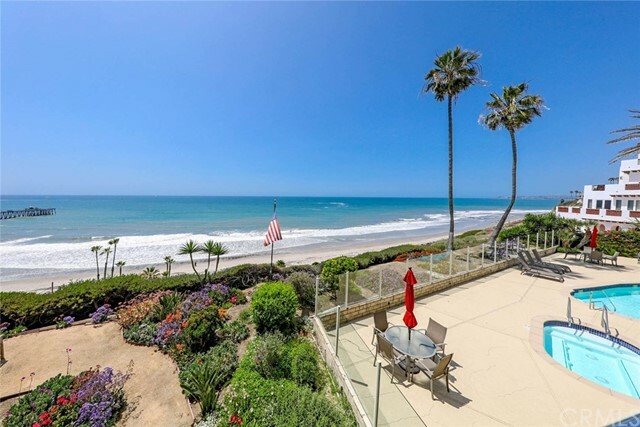 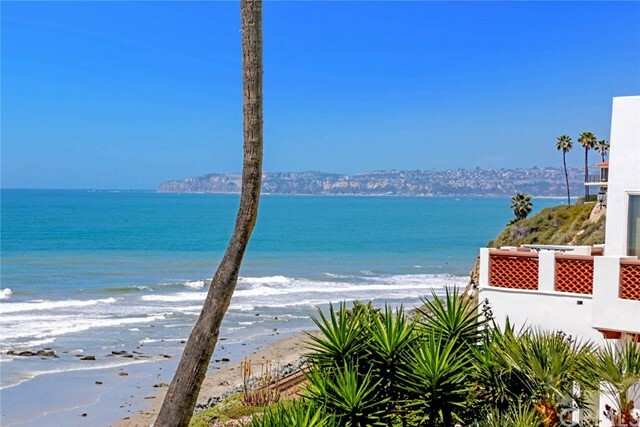 Enjoy unsurpassed views of the sparkling blue Ocean, Waves, Pier, Catalina Island, Dolphins, Coastline, City Lights in Dana Point, and watch Surfers and colorful Sunsets with Sit Down White Water Views from inside this very open floor plan that was recently taken down to the studs. 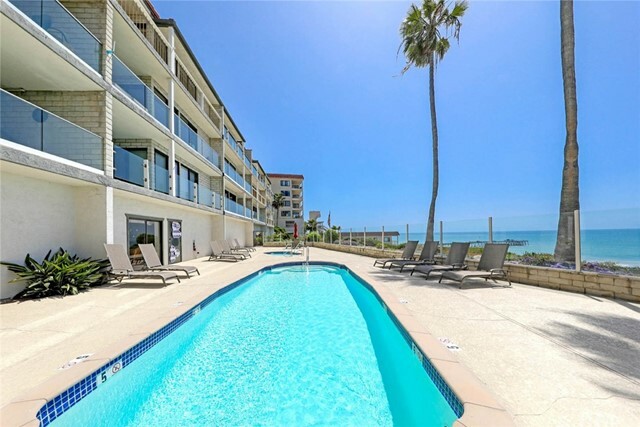 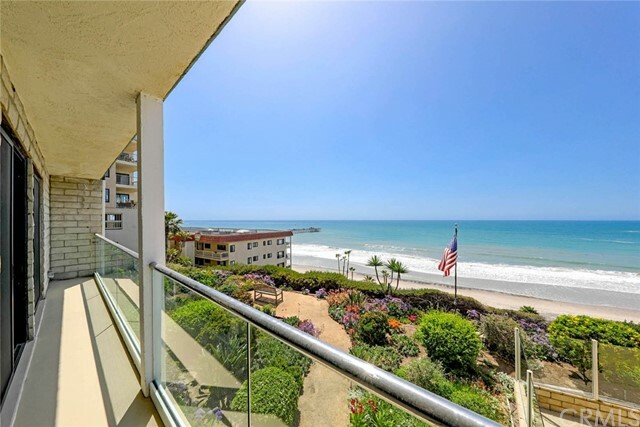 The Ocean View Wall of Glass has 4 sets of Commercial Grade Sound Proof Sliding Glass Doors leading to your spacious Balcony with Glass and Chrome Railing. 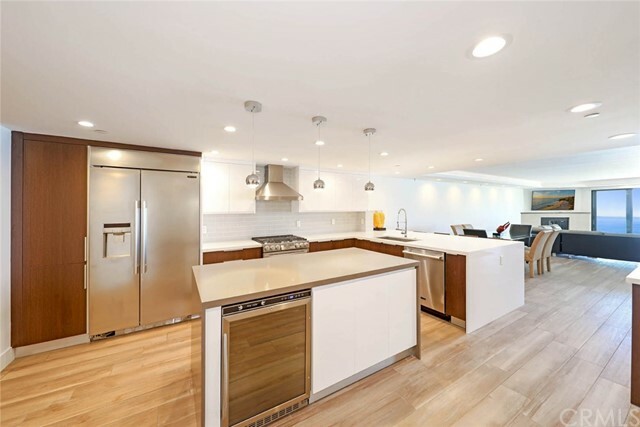 The stunning Gourmet Kitchen is open to the Living Area with Top Of The Line Stainless Appliances, Quartz Countertops, high end Cabinetry, Glass Tile Backsplash, Breakfast Bar and gorgeous new flooring throughout. 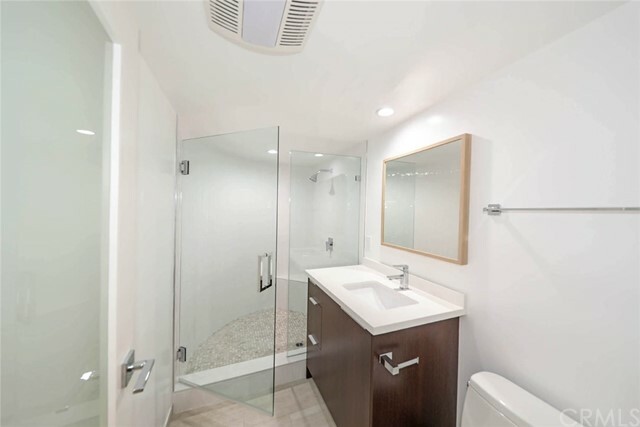 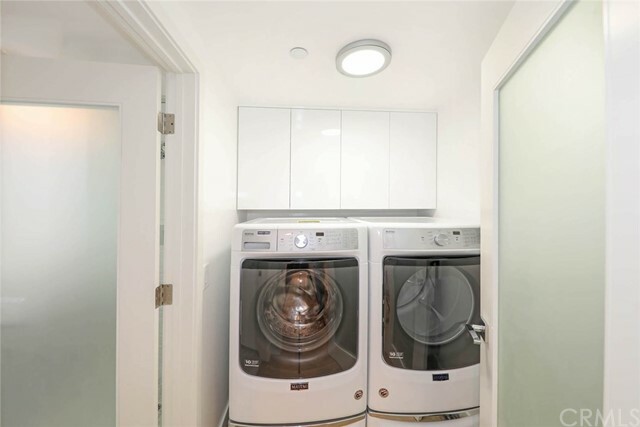 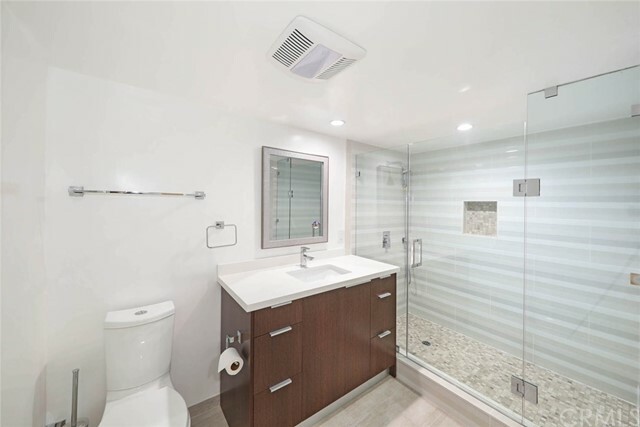 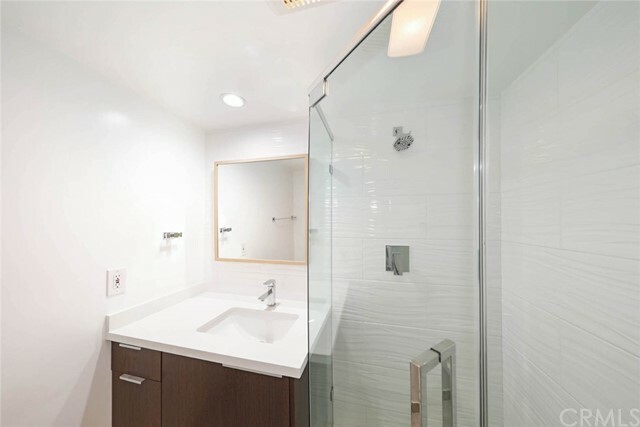 Already installed is a Nest Home Automation System, Custom Designed Showers, Accent Lighting adding detail to the Coffered Ceilings, this 2 Bedroom, 3 Bath Unit is First Class! 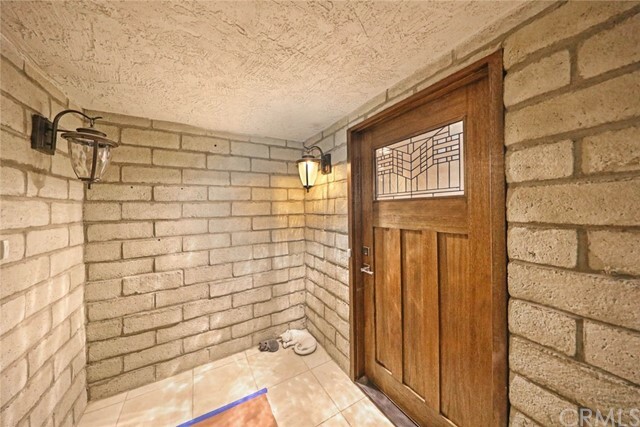 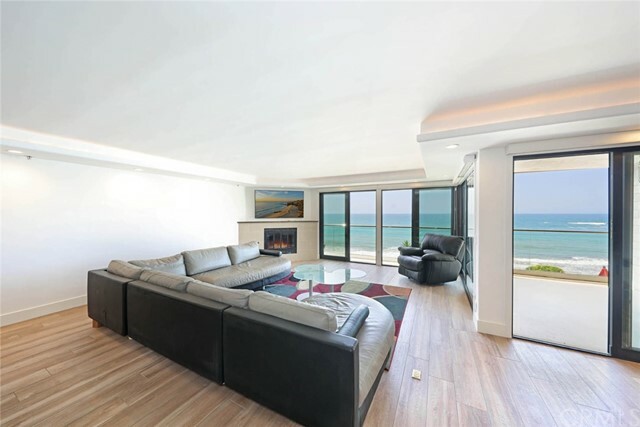 Additional features include interior French Doors that allow Ocean Views from your Guest Bedroom with Ensuite bathroom, an impressive Front Entry Door, fireplace and smooth finished drywall. 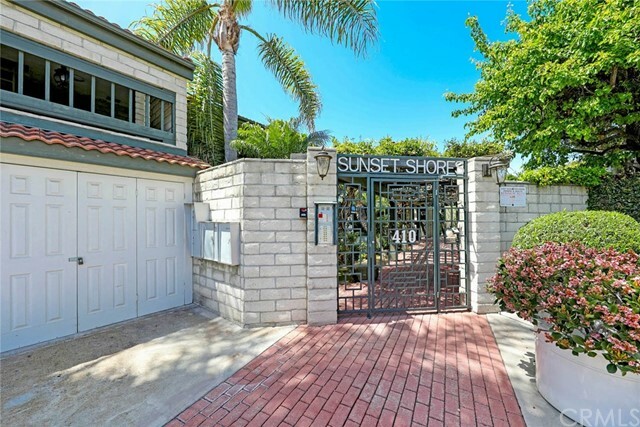 Sunset Shores is a Gated Secured Building with only 18 Units, an Elevator, a refreshing Pool & Spa, Clubhouse to entertain guests, and Gated Parking with individual Storage Areas. 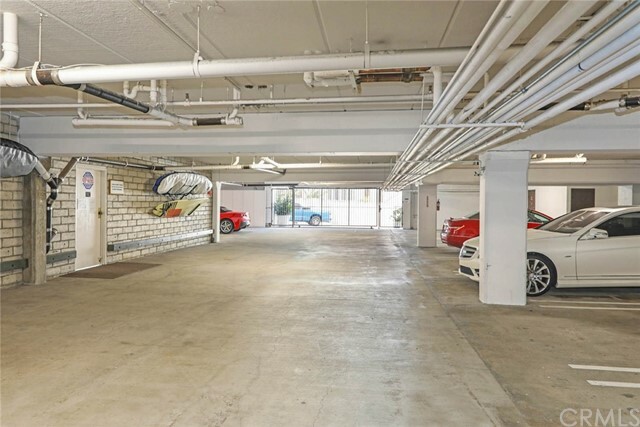 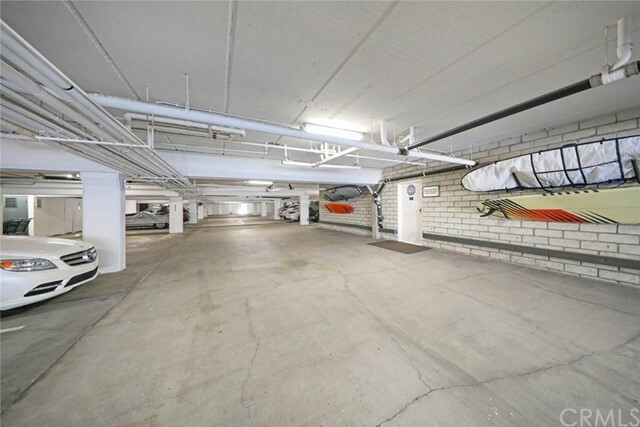 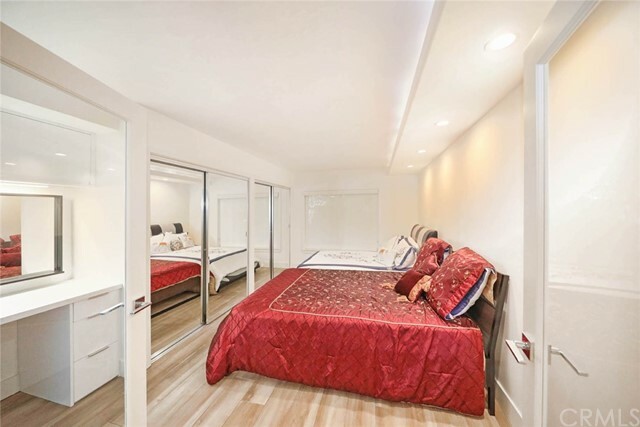 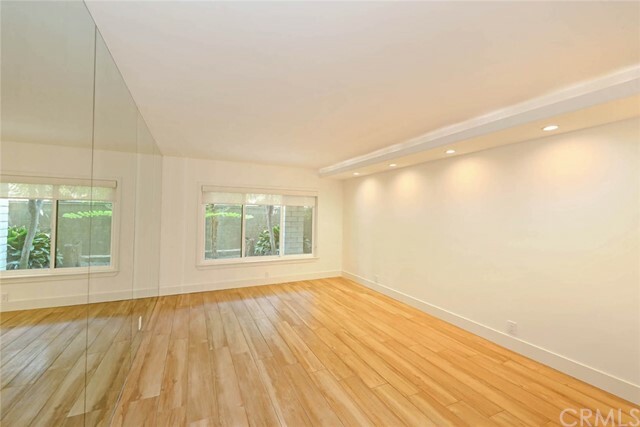 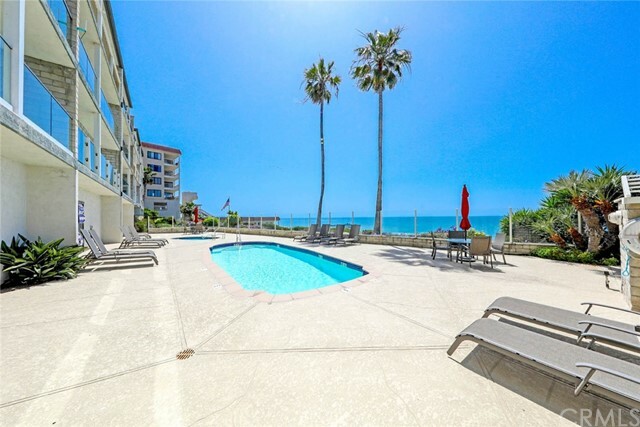 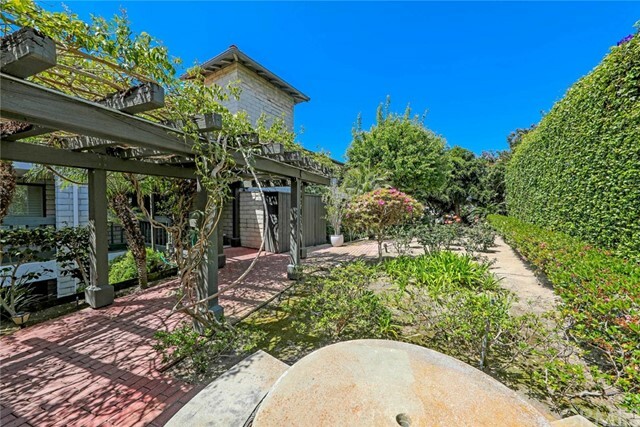 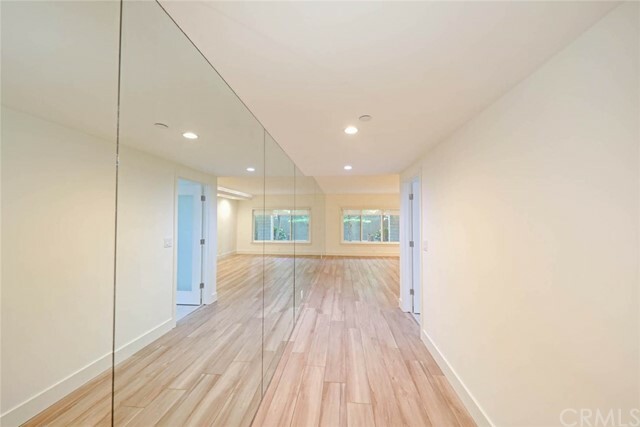 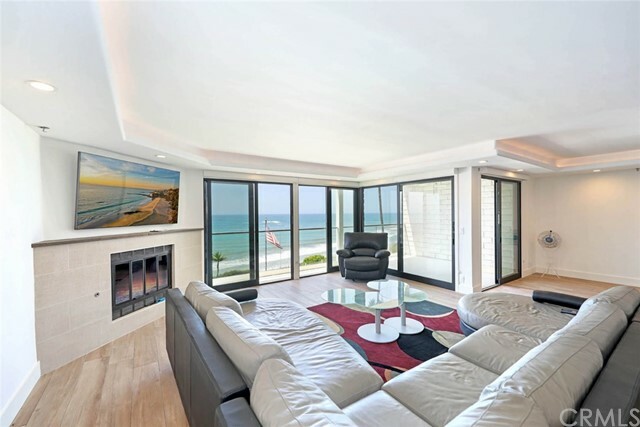 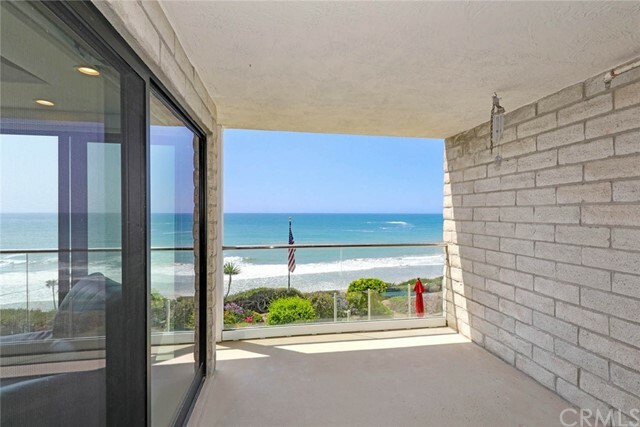 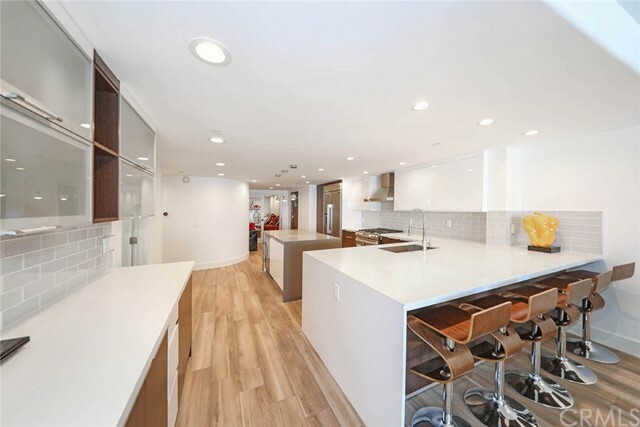 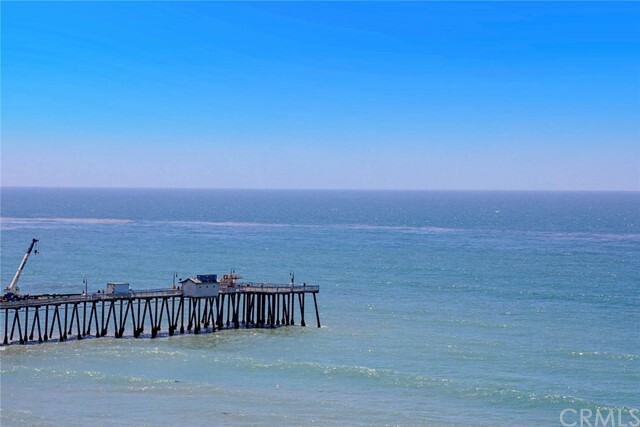 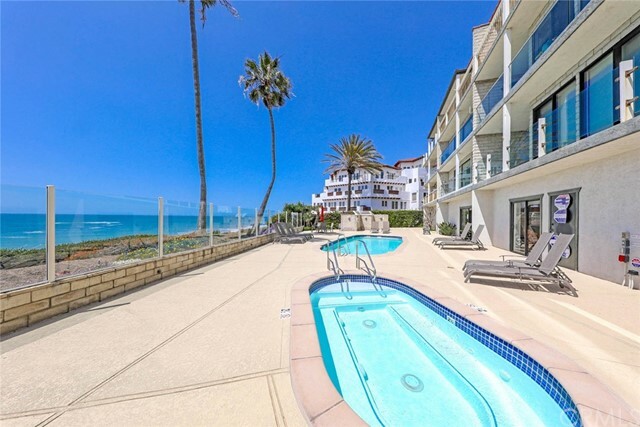 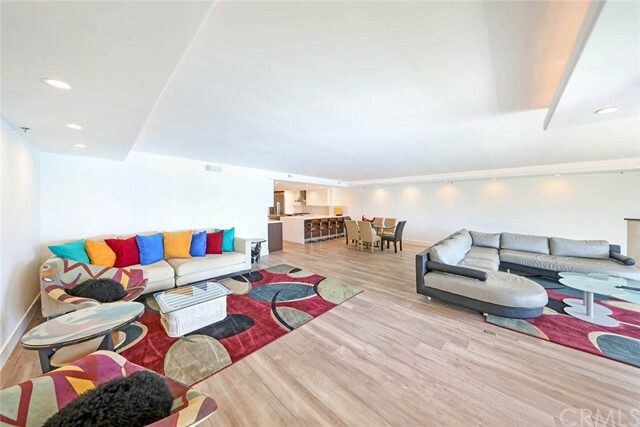 This Contemporary property is located next to Beach Access and walking distance to the Pier, Beach Trail, Downtown Shops, Restaurants, Farmer's Markets, Ocean Festivals and Summer Beach Concerts.